Alper Tuzcu is a singer-songwriter doing Study Abroad in Valencia. 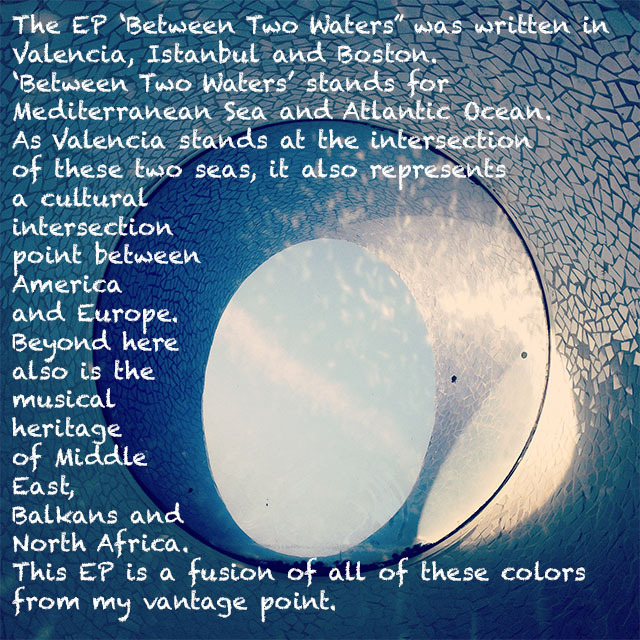 He made an EP called Between Two Waters last semester, based on Valencia standing at a cultural intersection between the Mediterranean sea and Atlantic Ocean. The music in this three song EP is a fusion of melodies influenced from the Mediterranean with grooves from America (R&B, Neo-Soul, Funk, Electronica).